Presents twenty-eight simple recipes, with most set to the tunes of familiar songs. Grand Slam Chicken is cooked to the tune of Take Me Out to the Ball Game. 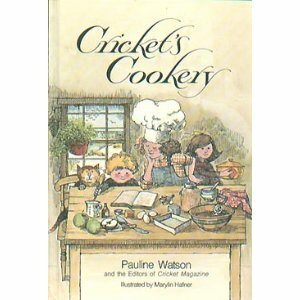 About Pauline Watson (Author) : Pauline Watson is a published author of children's books. 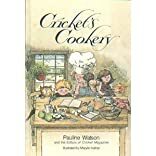 Some of the published credits of Pauline Watson include Crickets Cookery-Canc, Walking Coat.